The story of Jang Ja Yeon’s secret boyfriend is reported by Chinese media with lots of tears. These days, the Korean entertainment industry is sunk in a series of shocks scandal. Besides the scandals involving prostitution, sexual assault, trafficking, use of banned substances and police bribery of Seungri, Jung Joon Young and a group of friends, the case of Jang Ja Yeon, the “Boys Over Flower” actress who committed suicide 10 years ago was also dug up as the investigation time has been extended. Along with that, a lot of shocking information about Jang Ja Yeon‘s death was revealed which shocked the public. Recently, Chinese media revealed before her death, Jang Ja Yeon once had a secret boyfriend. In fact, this information has been posted many times in the Chinese media and social network for many years, but it has only recently returned. Jang Ja Yeon and Pu Yi Ze were believed to be secretly dating. According to the source, Jang Ja Yeon’s boyfriend was a singer – songwriter called Pu Yi Ze. With a passion for music, he came to Korea to learn, train and look for a new opportunity. This was when he met and got in a relationship with Jang Ja Yeon, but they didn’t dare to reveal this relationship. During their time together, Pu Yi Ze knew about his girlfriend’s horrendous life. He had tried to save a large amount of money to save Jang Ja Yeon from that living hell, but it was in vain. 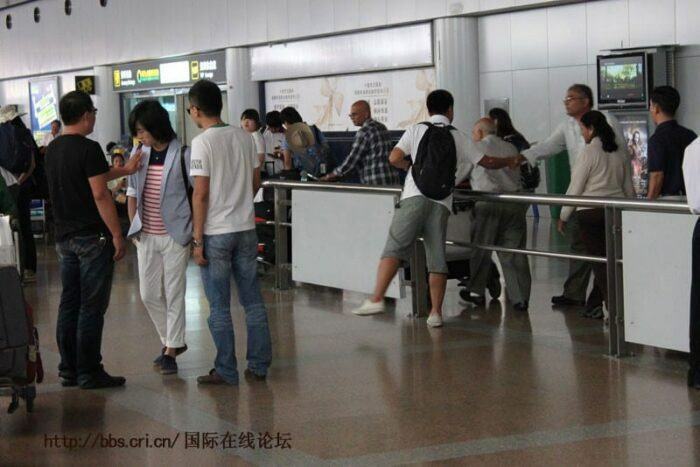 However, right after he arrived in Korea, Pu Yi Ze suddenly went missing. Because the witness didn’t show up, the Jang Ja Yeon case was temporarily closed. 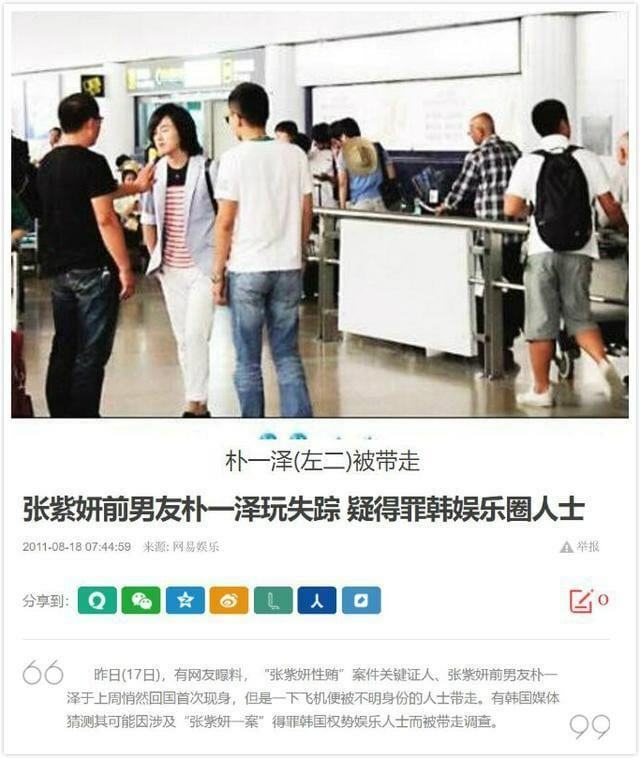 Later, Chinese media revealed that Pu Yi Ze didn’t went missing but silently returned to China. He was threatened by someone in Korea which stopped him from being the witness. Despite this, many are sure that Pu Yi Ze is trying to hide his relationship with Jang Ja Yeon because he is afraid of being revenged. Ever since that time, Pu Yi Ze totally disappears on social networks. Aside from that, many also think that this is just a unfounded rumour. Being criticized for spoiling artists, what did YG do to manage their artists?